The national selection for the Junior Eurovision Song Contest has just finished in Malta. Twenty hopefuls were competing for the chance to represent their country Malta in the international contest later this year. and the winner was: Ela Mangion with ‘Marchin’ On’! Ela Mangion was born on the 6th of January of 2006 and has been singing non-stop for the past 6 years. During that time she reached 2nd place in the New Wave Junior competition in Russia in 2016 and has even won the Euro Pop Contest in Berlin last November. 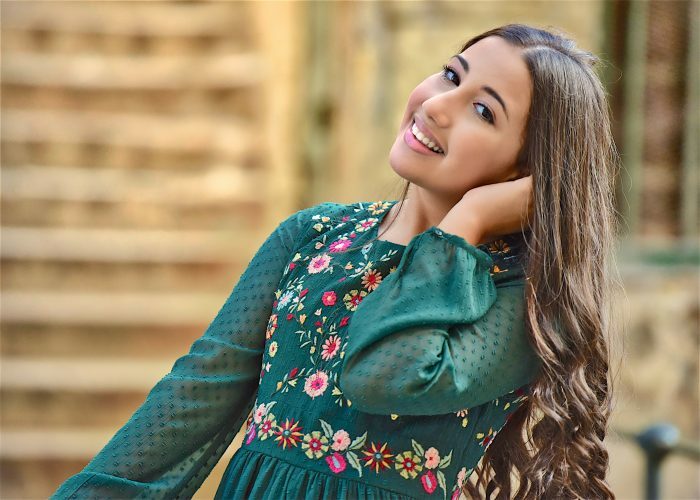 It has oftened happened with Malta that their Junior Eurovision selection was an artist selection, with the eventual entry being revealed at a later date, but in this case Ela is actually going to Belarus with this song! The Junior Eurovision Song Contest 2018 will take place in Belarus’ capital Minsk on the 25th of November.